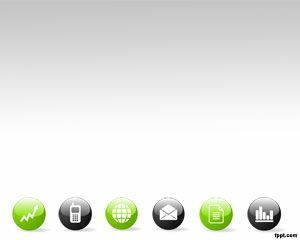 Business Icon PowerPoint template is intended to be used in business related presentations. 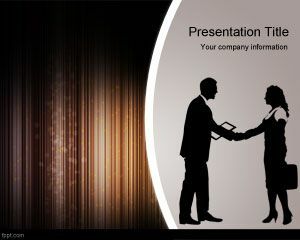 Other ideas where you can use this are business sales presentations . However, keep in mind that successful presentations requires business presentation skill, so pay attention at the time to choose who will be the presenter. The world of business is getting more competitive today. As a business owner, you are always required to increase the sale and finally get more profits. Increasing the sale needs brilliant marketing strategy. When you have found some great strategies that would be beneficial for your company, just inform your staff about the ideas and let them implement the strategies. 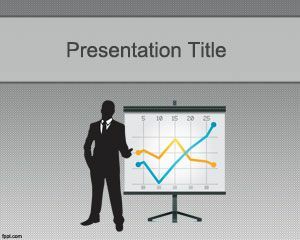 Before starting your presentation, you had better find PowerPoint templates that match with your presentation theme. 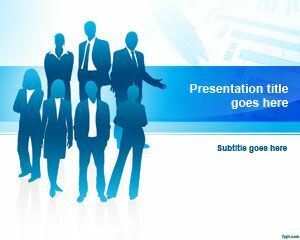 In this case free Business PPT templates may help you to talk about sales strategy, the Business PPT template will help you explain the ideas. 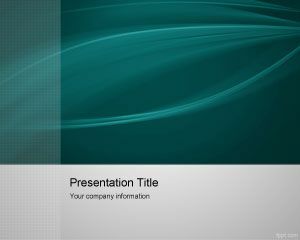 This PowerPoint template offers bright color as the background with some modern icons. 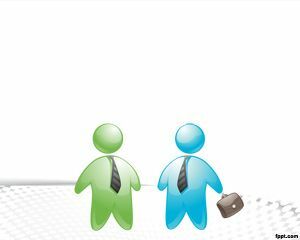 It symbolizes that your company is sure about the bright future after applying some sale strategies. This image is useful to describe the competition on businesses as well as explaining the increase on sales. 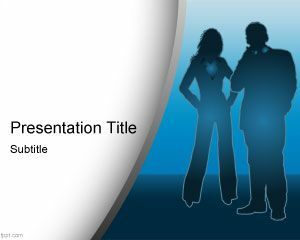 Getting this ppt template is easy and free, use the free ppt slides and reach better sales today. La plantilla esta muy buena. Hola, puedes descargarla mediante click en el nombre del archivo. Suerte!